In the meantime, why not get in touch and access our private investment page on Crowdcube? 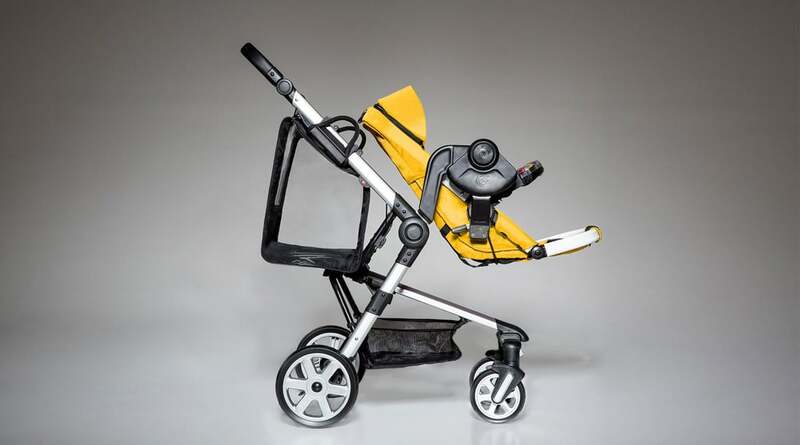 The EcoSwingi is a revolutionary new stroller travel system, featuring a host of simple yet groundbreaking innovations for parents and babies. The EcoSwingi is intelligently engineered to address childcare challenges parents, grandparents and carers face every day. You now have the opportunity to be a part of this revolutionary design, marking the future of baby travel by becoming an investor. We will launch our equity crowdfunding campaign to the general public via CROWDCUBE very soon. Thank you! We will be applying your interest. You are on your way to success!